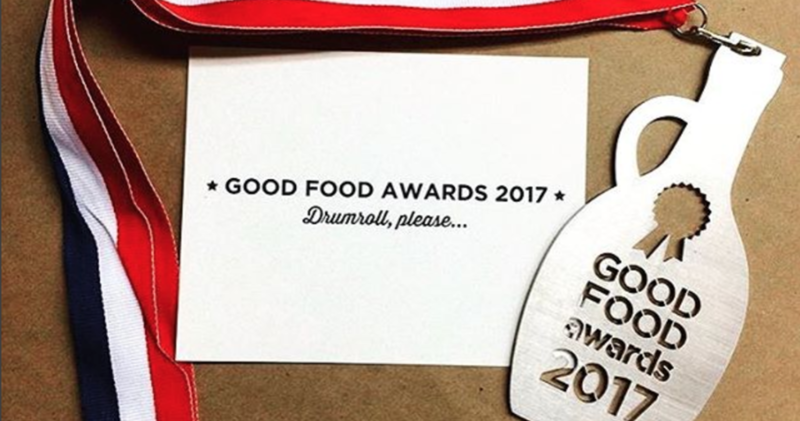 Red Table Meat Co. wins another Good Food Award! 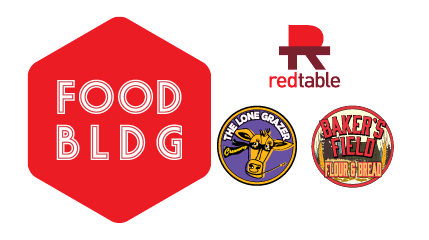 With this 2017 Good Food Award, Red Table Meat Co. increases their total to 4! "For our brioche bread, we use a sweet liquid levain, a naturally yeasted culture. It provides leavening and flavor. The result? A brioche is a light-textured loaf that balances sweetness and tang in flavor. Use it as toast -- for a unique grilled cheese with a savory filling or just warm with a touch of jam." Try it for yourself, find the store nearest you! Wine isn't the only thing that pairs well with cheese! Come meet the team from The Lone Grazer Creamery and sample our Minnesota cheeses at The Beer Dabbler. 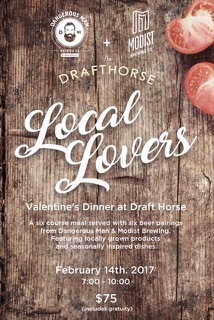 Celebrate Valentine's Day with The Draft Horse! 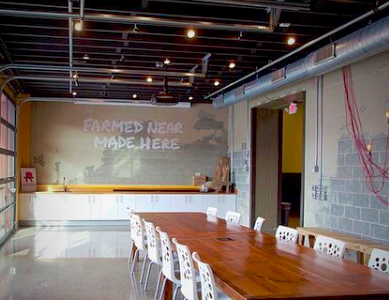 Six-course dinner with beer pairings from Dangerous Man and Modist breweries. 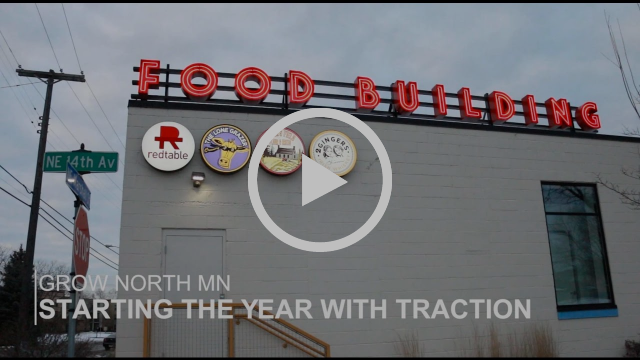 CLICK HERE to step inside for a virtual tour of FOOD BUILDING! COME SEE THE CARE THAT GOES INTO OUR FOODS. Copyright © 2017 FOOD BUILDING, All rights reserved.